This is a sponsored post but all the opinion and review is mine. I have personally tried these burritos and love them. 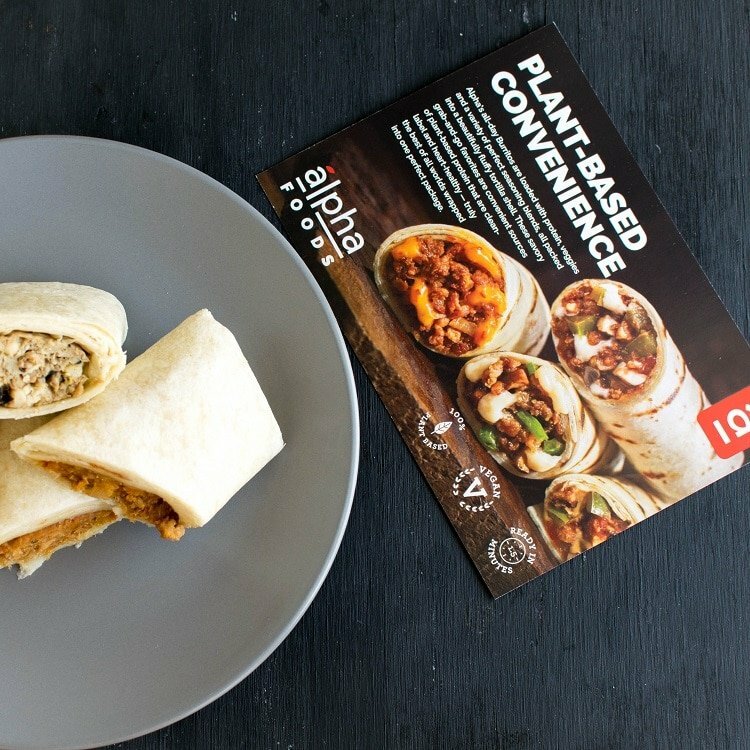 Have you tried these plant based Alpha Burritos yet? I would highly recommend you trying it once. I am sure you will love them. It’s pre-made and perfect for anytime of the meal. These burritos are 100% plant based and high in protein. They are dairy free and definitely NON GMO and this makes them even more desirable. 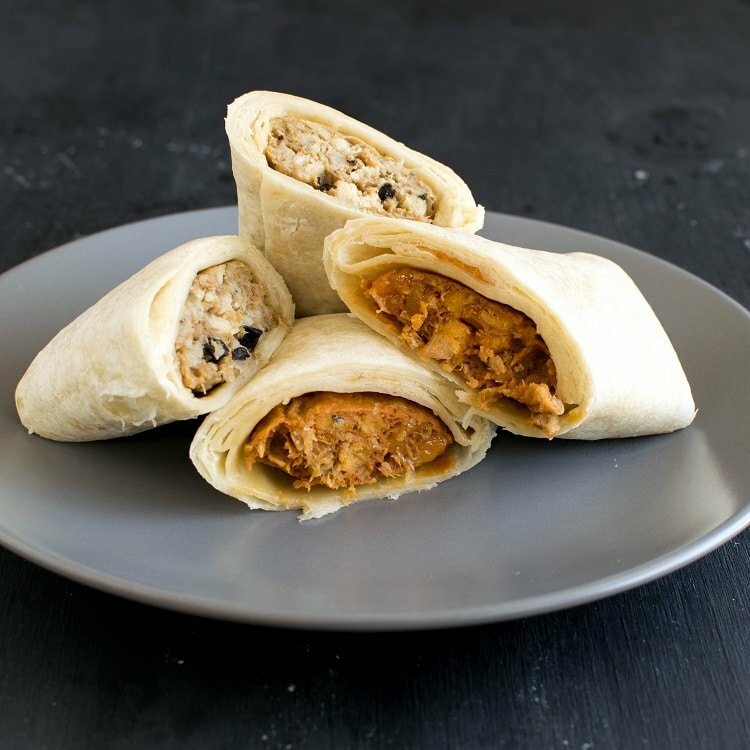 These burritos are super easy to make and are delicious in every bite. It is difficult to avoid them once you get the tastes of these burritos. 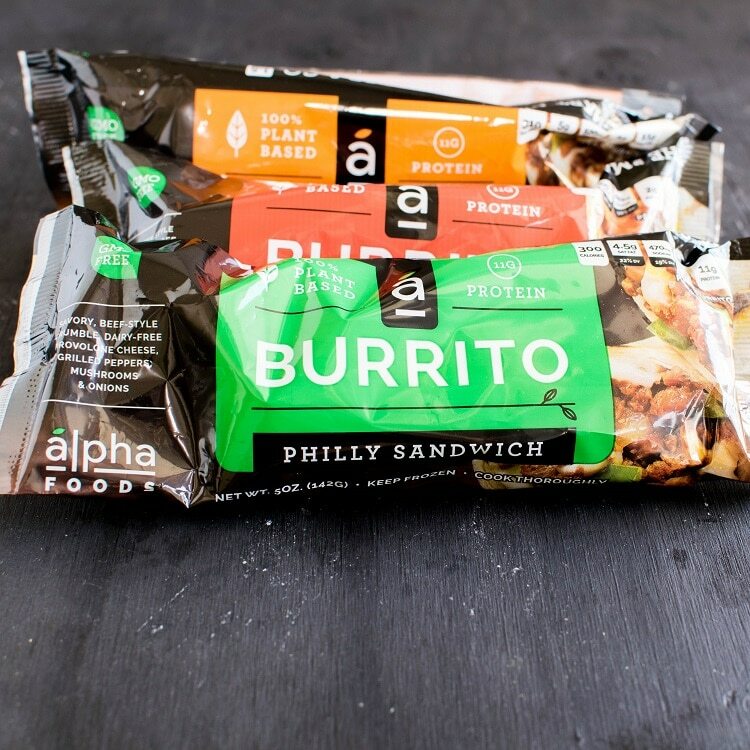 Each of Alpha’s Burritos are loaded with protein, veggies, and a variety of perfect seasoning blends, all packed into a fluffy tortilla shell and hand rolled. The important thing to note is that Alpha Burritos contain clean, quality ingredients packed full of 11 grams of protein, but are free of GMOs, cholesterol, hormones, corn syrup, artificial preservatives, and all animal products. Mexicali – Meatless, beef – style crumble, dairy free cheddar and caramelized onions in a zesty tomato sauce. Philly Sandwich – Meatless, beef-style crumble, dairy free provolone cheese, grilled peppers, mushrooms and onions. Chick n Fajita Burrito – Meatless, grilled chicken style strips, dairy free cheese, sautéed peppers and onions in a zesty fajita sauce. I have personally tried all the flavors and I cannot say which one is better, simply because they all are lip smackingly delicious and satisfying. The best part about these burritos is that I just have to pull them out of my freezer and warm them as per the instructions. Therefore, no pre –planning or long drives needed to get the exact taste and flavor that we desire at odd hours many a times. These Alpha Burritos are easily available in many grocery stores especially in Walmart. I checked in few more stores and they are available in QFC (Quality food center) as well. In fact if the store has a separate vegan section you will definitely find these Alpha burritos. Also, to find Alpha Burritos in your area you may visit its website. Alpha burritos have become quite regular in my household now and we have become a huge fan of these burritos. Therefore, I am now excited to try some other products of theirs and make my vegan meals happier than ever. These look SO good! I need to try them. I agree Molly. These truly are scrumptious. I just bought few from the grocery store, tastes very good! I’ve never heard of plant-based burritos, but it’s such a great and healthy idea. The flavors all sound incredible!